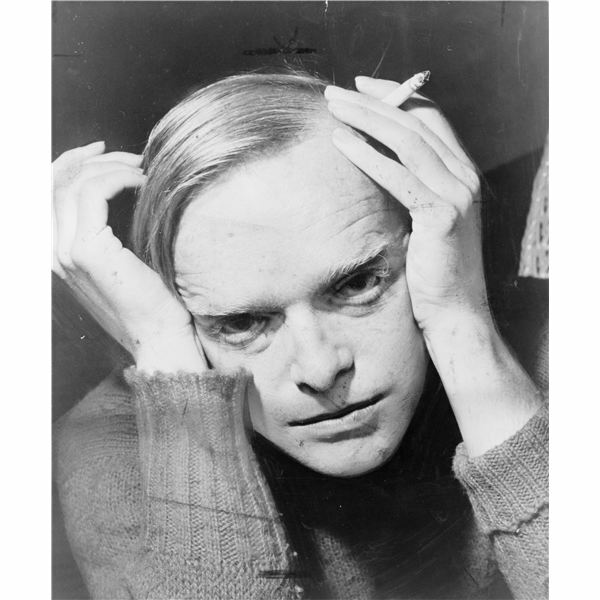 Lesson Plan Analyzing Capote Novels: "The Strangers" & "In Cold Blood"
Instead of just reading chapters and quizzes on the contents, engage them in a short research presentation and then a visual comparison and contrast assignment that will motivate them to read and truly analyze Capote’s work. Start by giving your students the “Crime of the Century” assignment. The objective is to have them research a crime that you have assigned. It may be best to have them work in partnerships or very small groups. Have students create an 8 to 10-slide PowerPoint that accurately describes the case and discusses the crime in detail. Make sure students provide all the information about the crime, including whether or not the killers were caught and what the result of the trial was. Photos are necessary as part of the presentation. Use the downloadable handout with descriptions of the crimes in order to give students background information. They will be researching one of the following people: Mary Bell; the Black Dahlia; Lizzie Borden; John List; Huey Long; Pauline Parker and Juliet Hume; or Jon Benet Ramsey. You may be surprised at how much you learn from your students’ presentations. Next, expand your students’ horizons and help your visual learners succeed. Use the short horror film “The Strangers” and the documentary that accompanies the DVD entitled “The Elements of Terror” in order to see comparisons between Capote’s book and the film. First, use the lengthy content questions for students while they watch the film. Then, once they are finished viewing, assign the following paper topic. After viewing the film “The Strangers” and the documentary “The Elements of Terror” that accompanied the DVD, discuss the elements of terror that Capote employs in his novel In Cold Blood. How are the literary elements of terror used within the novel (tone, atmosphere, mood, foreshadowing, etc) similar to the cinematic elements of terror used within the film (visual, audio, etc.)? Then, compare and contrast “The Strangers,” and “In Cold Blood” as depictions of sociopaths in American society.